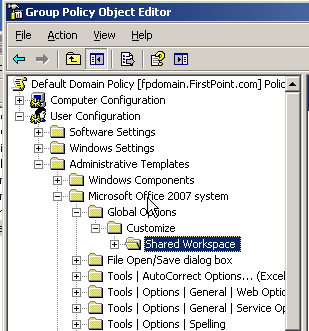 Microsoft has a very powerful set of group policy administrative templates which allow administrators to set configuration options for Office globally for all users in the domain. This makes many development scenarios much easier since it allows you to easily ensure consistency in terms of Office configuration instead of writing custom code to do it in your add-in. You can download the templates from MSDN. 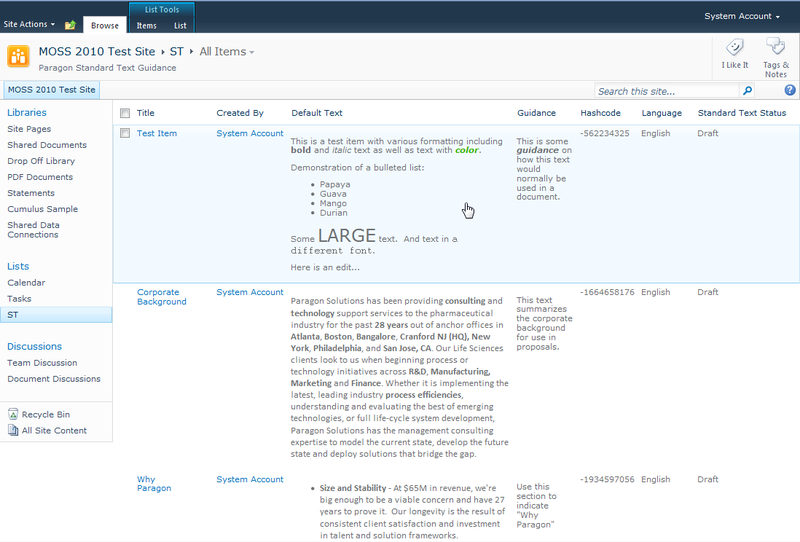 You can find more details about installing and using the templates here. This is a must explore set of tools when working with Office applications.